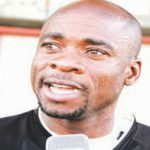 HIGHLANDERS coach Madinda Ndlovu, is anticipating a potentially explosive encounter when his side takes on Harare giants CAPS United in the first Premier Soccer League blockbuster clash of the new season at Barbourfields Stadium on Sunday. Matches between the two teams have always been some of the most eagerly anticipated clashes of the season and Sunday’s encounter is expected to be no different. 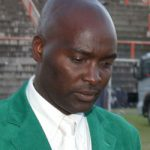 Ndlovu in an interview with newzimbabwe.com conceded that the stakes would be high when they tackle the old enemy in their own backyard. 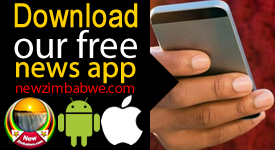 The two giants, both sponsored by telecommunication provider NetOne head into the season, with a lot of ambition, with CAPS United having raided their rivals after signing the duo of Gabriel Nyoni and Norman Sianchali while Bosso have also been very active on the market after significantly strengthening their squad. 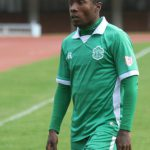 Midfielder Valentine Ndaba has also previously featured for Highlanders before moving to Dynamos and later CAPS United ahead of the new season. Ndlovu believes the various subplots will add further intrigue to what is expected to be an explosive encounter. “CAPS/Highlanders matches are always fantastic games but look, we do respect the fact that CAPS United have taken some of our players and we have beefed up as well,” Ndlovu said. 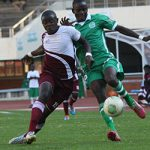 In a major sign of how the two teams are taking Sunday’s match seriously, CAPS United coach Lloyd Chitembwe and his entire technical team members took time to watch their opponents during their one-all draw against Black Rhinos at the National Sports Stadium. Ndlovu also had emissaries watching CAPS United romp to a 2-0 win over newboys Manica Diamonds, last weekend. “We always want to have an idea who how are opponents are playing. It is not something that is a hidden agenda. It is something that is in line with modern standards for coaches to watch their opponents, so that we can plan properly. 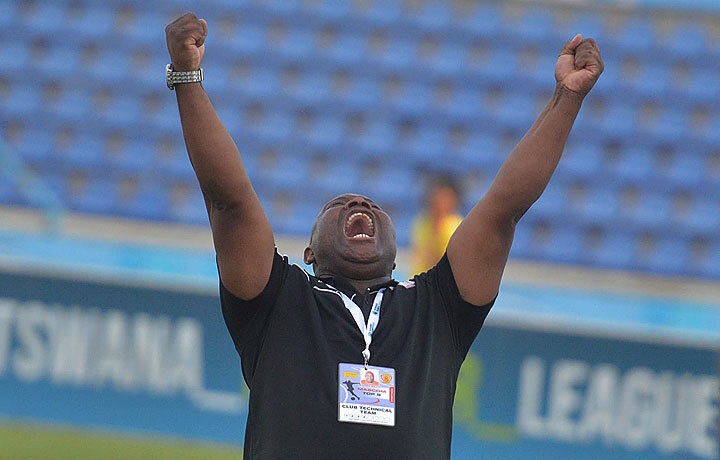 “We have to see who they have and how they play, of course they can change players, we can also do the same, we’ve got 30 players but the pattern of play will not change,” Ndlovu added. The clash between the two local football aristocrats always produces fireworks and the same is expected on Sunday with Highlanders hoping for better fortunes against their opponents who they have not beaten in the league since the narrow 1 – 0 win at the Barbourfields in June 2017. CAPS United has won two of the five league matches played since then while the last three encounters have ended in draws. Highlanders will however take solace in the fact that the visitors have not won in Bulawayo since 2015 and will be keen to preserve that impressive home record.